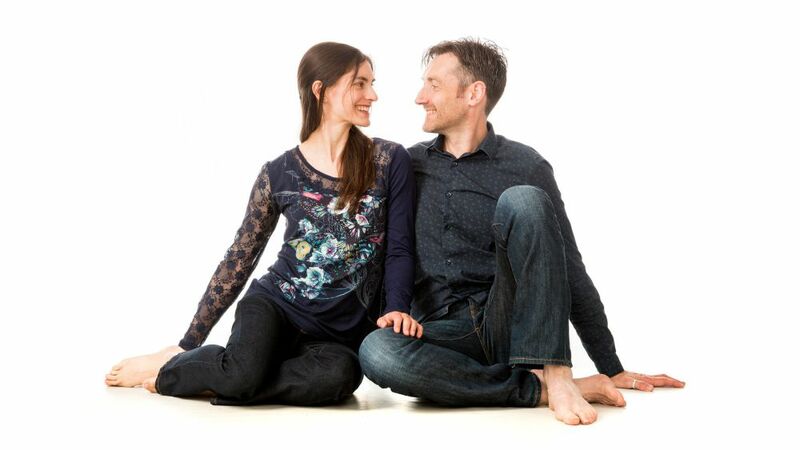 Lucy Phillips and Jonny Ingall have been performing as a duo since 2017. They met as founder members of the Sheffield-based quartet Sarentino Strings, and their mutual love of chamber music developed into a romantic relationship. They are passionate about introducing their audiences to lesser-known works. Recent performances as a duo include the Classical Sheffield Fringe Festival and the Broomhill Festival. They are planning a series of concerts in Sheffield during 2019. Jonny grew up in Rotherham and studied cello with Jennifer Round. He was awarded the ABRSM’s Marguerite Swan Memorial Prize for the highest mark for Grade 8 Cello in 1990. Following a twenty-year break, he came back to playing the cello in 2013. Soon afterwards he joined Hallam Sinfonia, and in 2015 he was appointed principal cellist of Sheffield Symphony Orchestra. He performed Fauré’s Élégie in June 2018 at Wentworth Woodhouse with Rotherham Symphony Orchestra, with whom he has also been principal cellist since its formation. When he is not busy playing his cello, Jonny works as a freelance braille transcriber, proofreader and copy-editor. You can find more information about their upcoming concerts on Facebook and Twitter. Sign up to their mailing list here.